One of the world’s first Grandmasters, America’s Frank J. Marshall (1877-1944) left behind a lasting legacy to the chess world with his revered gambit against the Ruy Lopez: the Marshall Attack with 1 e4 e5 2 Nf3 Nc6 3 Bb5 a6 4 Ba4 Nf6 5 0-0 Be7 6 Re1 b5 7 Bb3 0-0 8 c3 d5! The myth goes that Marshall deliberately kept his analysis secret for seven years before playing it against Capablanca at New York 1918, but this has since been debunked by historians. Regardless of its origins, it continues to wreck havoc both at club and elite level over 90 years on - and the latest high-profile victim is Ukrainian world No7 Vassily Ivanchuk, who got hit by some stunning new theory in it by Hungary’s Peter Leko at the recently concluded World Team Championship in Ningbo, China. 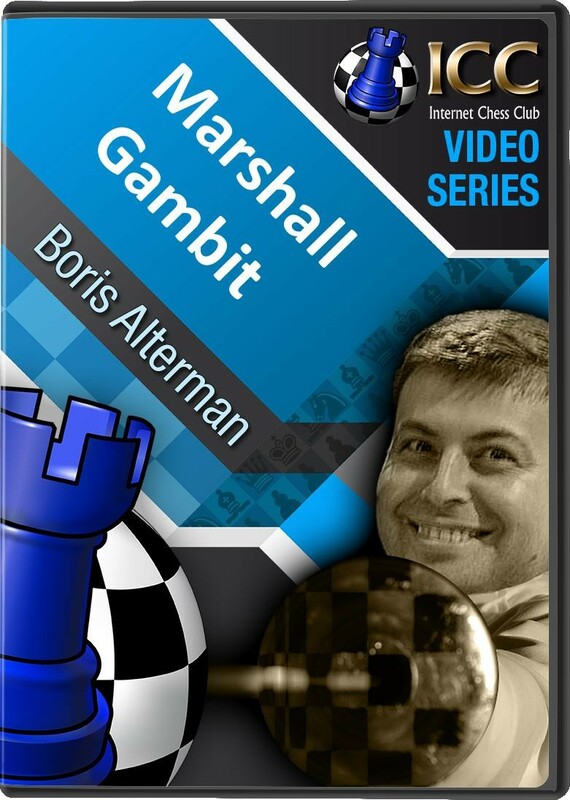 ChessFM’s openings expert, GM Ronen Har-Zvi has comprehensively covered the Marshall Attack during his weekly openings show last year - but in a Gambit Guide special, GM Boris Alterman puts under the microscope Leko’s new novelty in the Marshall Attack that obviously wasn't covered during that particular series. 1 e4 e5 2 Nf3 Nc6 3 Bb5 a6 4 Ba4 Nf6 5 0-0 Be7 6 Re1 b5 7 Bb3 0-0 8 c3 d5!